Facebook is more and more focusing on its messenger app and working on it to expand its user base, earlier this month we have seen that company has announced the desktop version of Messenger app, Facebook has opened it for third party developers and also introduced a feature which lets users transfer money via right from the app, the Facebook Messenger to friends. 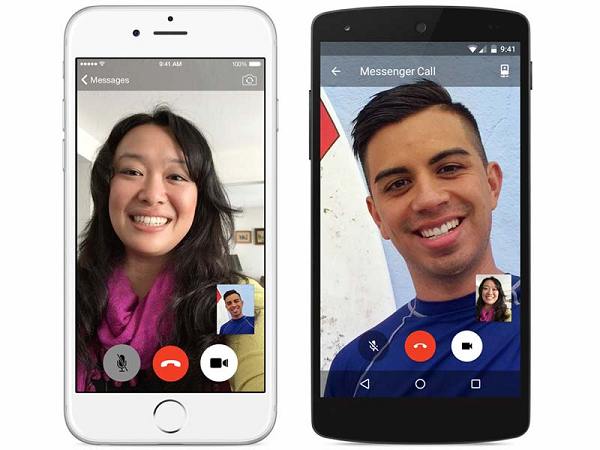 Now company has added a new feature of video calling to messenger, voice calling option was there from a long period of time, but with the introduction of video call company wants to take on other VOIP service like Skype, Google Hangout and Viber. Noe on messenger you will see a camera icon placed just next to your call options inside the chat window, when you tap on that camera icon, it will place a call for you and then you can switch camera or can turn it off, company claims that video call will work even when connectivity is not as good. 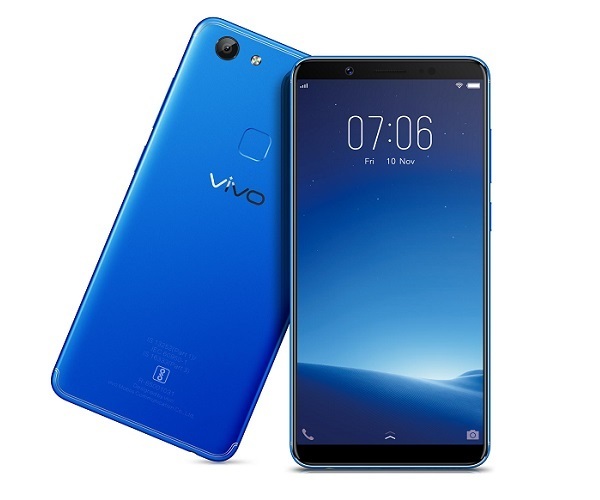 Company is slowly rolling out this feature and India is not in the list of first phase of countries, at this time this calling feature will be roll out in US, UK, France, Belgium, Canada, Croatia, Denmark, Greece, Ireland, Laos, Lithuania, Mexico, Nigeria, Norway, Oman, Poland, Portugal, and Uruguay.